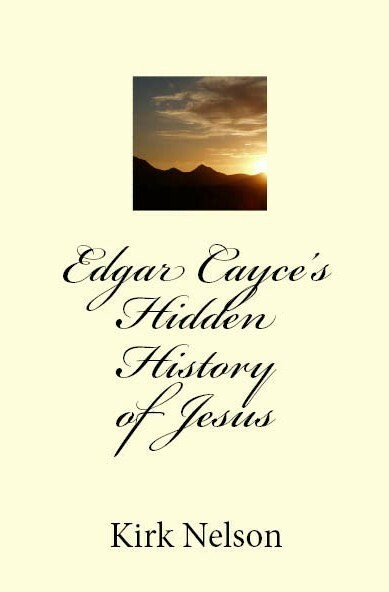 America's greatest psychic, Edgar Cayce, gave many readings on the events surrounding the life of Jesus. Kirk Nelson has brought together the biblical events surrounding Jesus and filled in the blanks with Cayce's insights. This book reads like a powerful novel, arranged in such a way that the entire life of Jesus is illuminated...including the missing years. From Mary's time with the Essenes to the Last Supper Jesus' life comes alive in a unique and fascinating read. This is a great book for anyone who is interested in what history knows and doesn't know about the life of Jesus. 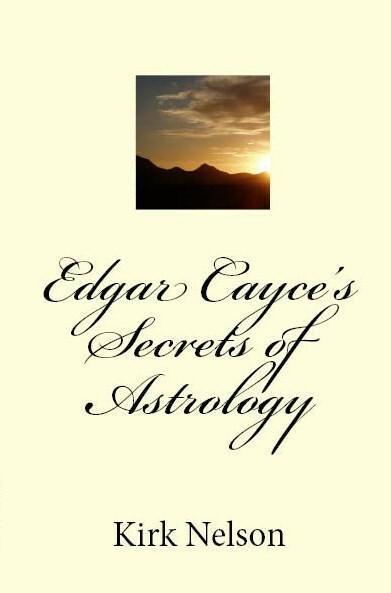 Kirk Nelson reveals new insights into Edgar Cayce's psychic readings on astrology including the birth chart of Jesus, a new way of determining life influences in your own birth chart, how astrology influences world events, and an easy to understand explanation of each sign, planet, and aspect.